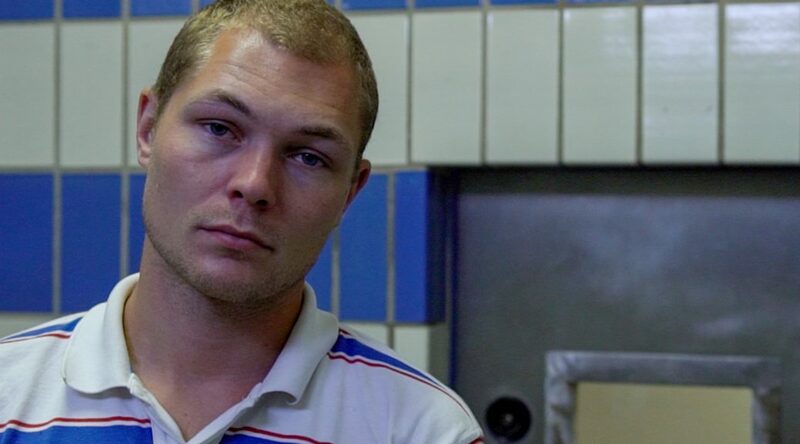 Have you ever wondered what it’s like to spend time in prison? Our unique documentary allows you to experience 24 hours behind bars, through the power of audio. Carl Cattermole spent time behind bars. He returned to HMP Brixton in south London for 24 hours, equipped with a load of microphones, to record the sounds of jail for a day and a night. Being imprisoned for the first time, many people are surprised to discover that they are not only cut off from the day-to-day business of the outside world, but also transported to an entirely alien world of sound. Sounds Inside traces the rhythm of a day and a night in prison. We meet some of the prisoners, including the guy who likes to crush biscuits up on the carpet and then hoover up the crumbs, just to hear the sound. The documentary was originally broadcast on National Prison Radio in early 2018. Sounds Inside was produced by Tom Glasser, and funding for this programme was gratefully received from the Whicker’s World Foundation. Carl Cattermole discovered his talent for writing while serving a prison sentence. He wrote the unofficial ‘Rough Guide’ to prison, called HMP: A Survival Guide. He’s passionate about real prison reform and represents the voice of prisoners on the BBC, Channel 4, Guardian, Daily Mirror and the Daily Mail.